Combine lines 17 through 20a. Enter the result here and on Form 1065 or 1120S Schedule K line 2 or Form 1065-B Part I line 4 For Paperwork Reduction Act Notice see back of form. Cat. No. 10136Z Form 8825 2000 Page E F G H Instructions Section references are to the Internal Revenue Code. 20a is not the form you're looking for?Search for another form here. 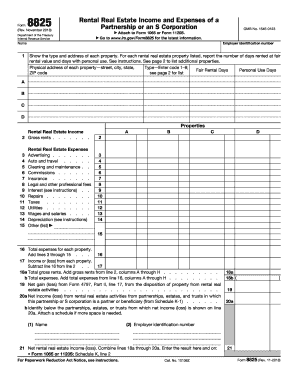 This form is completed by partnerships and S corporations to report income, expenses, and deductible expenses from various real estate activities. For example, if a partnership or S corporation owns an apartment building and rents out apartments in it to individuals or other business entities, it should complete this form. What is the purpose of Form 8825? 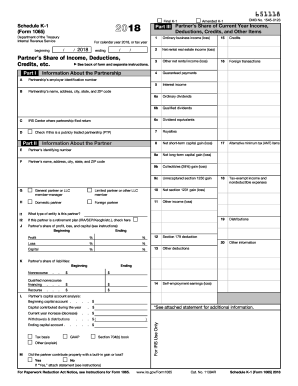 This IRS form is used to report the rental income of the partnerships and S corporations. The information is essential for a tax return and IRS officials will use it to calculate the amount of tax the partnership or S corporation should pay for a specific fiscal year. What documents must accompany Form 8825? This schedule is attached to Form 1065, Form 1065-B (Return of Partnership income) or Form 1120S (Corporation Income Tax return) depending on the type of the business. When is Form 8825 due? 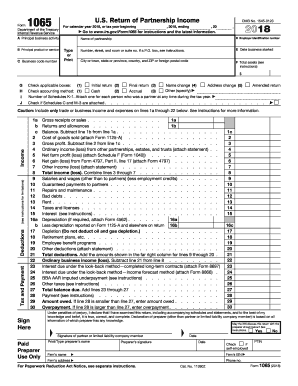 This form should be filed with the IRS when it is time to submit the related tax forms, 1065 or 1120S. The estimated time for completing this form is two hours. More time is required to collect all the necessary information and to file the file the form with the IRS. What information should be provided in the Form 8825? The completed form should be filed with the local IRS office together with other required forms and schedules. Access and Excel 2000 will serve as the interface application, utilizing "form ... Form 1120S, U.S. Income Tax Return for an S Corporation, and Schedules A ... Form 8825, Rental Real Estate Income & Expenses of a Partnership/S Corporation. Form 1120 Schedule O is used by a controlled group of corporations filing Form 1120 ..... Form 8825 is used to report income and deductible expenses from rental real ... and expenditures made after July 1, 2000 (unless otherwise excluded). Dec 17, 2015 ... Just attach Form 8825 to their Form 1120-S or Form 1065. So, track ... 8825. « Tax Audit CPA discusses IRS CP2000 Notices | Amended Taxes.